Whether you prefer to exercise indoors or out, there are products out on the market that can enhance your routine. From clothing to small gadgets to convenient ways to carry your phone and keys, I’ve gathered some easy-to-use wearable fitness products that might make exercise more enjoyable. Some of the brands mentioned below allowed me to sample some of the products so as to provide a personal perspective. Don’t worry about what you’re going to do with your keys, phone, cash or ID while on a run or out for a bike ride. Gone are the days of the fanny pack. The DBelt is made of a breathable, lightweight cotton and spandex blend and fits around the waist with Velcro®. 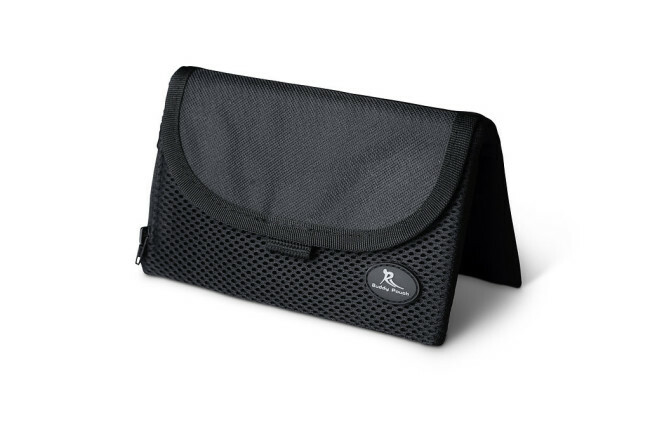 It features three seamless pockets and a port for a headphone wire so you can listen to music (the DBelt Pro can accommodate the latest iPhone as well). You can wear it under or over your clothes, and it comes in eight colors and seven sizes (XXS-XXL) at $39-$49 each. I wore mine last week between my t-shirt and hoodie and everything stayed in place. I even felt like it supported my back! This ingenious item is perfect for going on walks, running or anytime you just want to be hands-free! The Buddy Pouch comes in a few sizes and secures your valuables with strong magnets that fold over your clothing at the waist. It’s great for those lunchtime walks while at work when you don’t have time to change and just want to move and have the essentials with you. The strength of the magnets keeps your items in place even when you pick up the pace! The larger model can hold your phone, passport, IDs and more, while the smaller version is great for keys and cash. There’s even one model that holds a flat water bottle. Made with water-resistant fabrics, they are available in multiple colors and range from $13.99-$24.98 each. I walk and bike on the Detroit RiverFront all spring, summer and fall. I can’t tell you how often people walking in conversation get startled when a biker or runner unexpectedly swooshes by. That can be solved with the Runbell. It’s a solid brass ring that you wear on your hand, allowing you to politely warn people that you’re coming up on the right or left! The clear ring of the bell can be heard from 30 feet away. 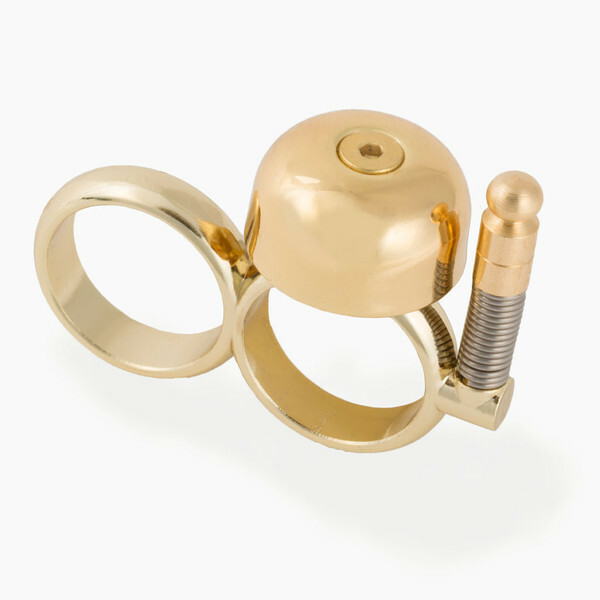 It comes in gold or copper in two sizes and comes with silicone inserts that can be added to the ring for a perfect fit! They retail for $25 each. 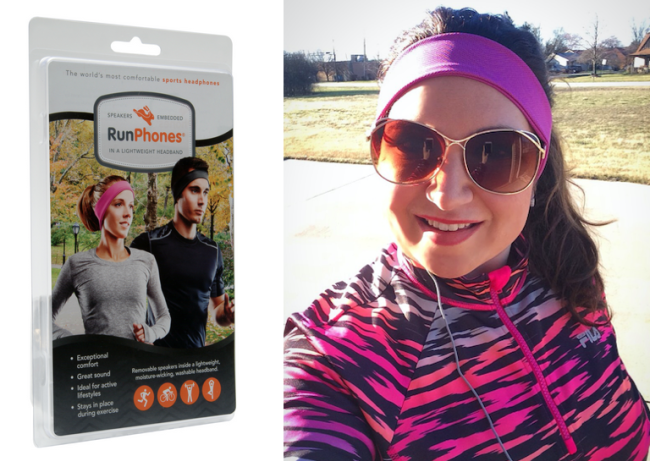 Tired of running outside or on the treadmill only to have your ear buds shift or pop out? Time to upgrade to an audio solution that stays in place! 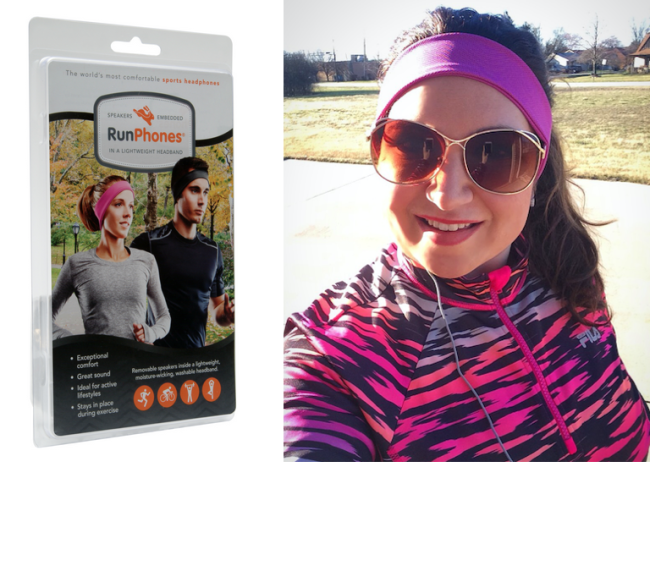 RunPhones features ultra-slim headphones embedded inside of a sporty, sweat-wicking, machine-washable headband. Unlike ear buds, they do not completely block out exterior sounds, making it safe to use outside! They’re available in a classic corded version ($39.95), which is what I use (in lilac, see! ), as well as a wireless version ($99.95) in multiple colors and sizes. Whether you’re into CrossFit or simply want to protect your hands while lifting free weights, Harbinger has a variety of gloves available for both men and women. I personally use the Harbinger Women’s FlexFit gloves in purple, and they protect my hands not only from lifting but also from bacteria left behind by other gym-goers. The short finger length allows a better range of motion than a full glove, and the leather-cushioned palm pads protect against stress. The wrist closure is adjustable, and the gloves are machine washable and dryable. At $21.99 per pair, they’re available in XS-L for women and S-XXL for men. Any sport that requires the use of a bat, stick or club is sure to add some wear and tear to your precious hands. 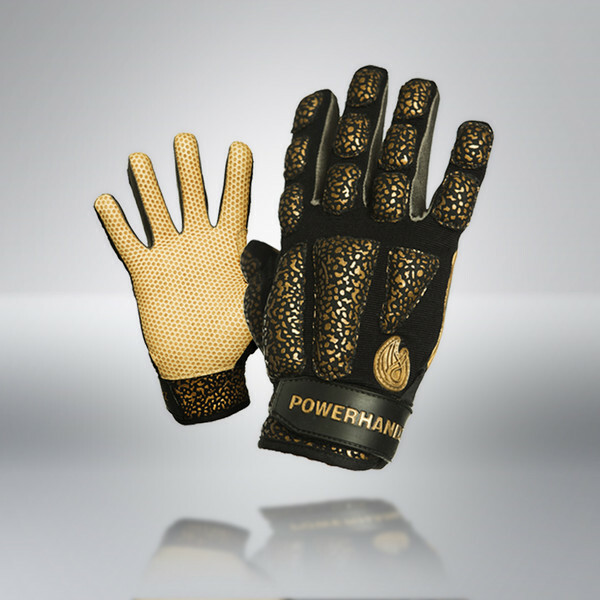 The POWERHANDZ Pure Grip Lifestyle Gloves are designed to improve strength in the hand and arm muscles for increased power, dexterity and speed. While they are widely used by professional athletes, people of any fitness level can use them for a variety of sports and activities. There are even ones designed specifically for football, basketball, baseball, golf and soccer. Made of nylon stretch fabric, iron sand is strategically distributed across the topside of the glove with a grip material on the palm. Prices start at $69.99 per pair, and they’re available in sizes Youth-XXL. 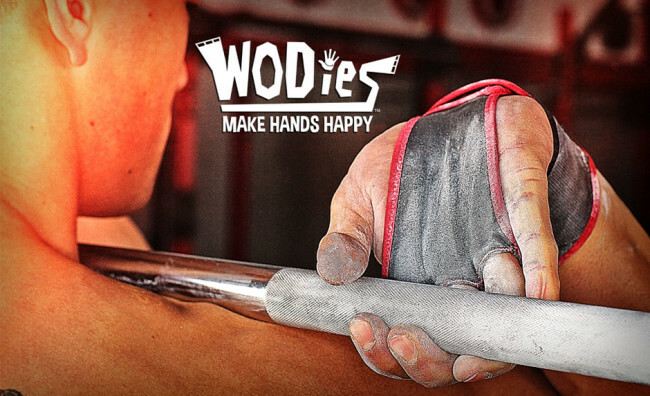 Whether you’re just getting started with CrossFit or are an avid CrossFitter working to increase your performance level, WODies are a popular glove choice, as they have patented hand support. They are made to absorb chalk and sweat, which combine for extra grip without bunching or pinching. Just be sure to cut finger holes for a snug fit and use plenty of chalk. They can also be worn for general weightlifting as well and come in five colors and are washer and dryer safe. They retail for $39.95 per pair and are available in sizes S-XL. Marathon runner and fitness buff Beth Weinstein says that treating yourself to new clothes or shoes that look good and make you feel great can inspire you to keep going to the gym. She founded OnlyAtoms, a clothing brand that offers high-quality, breathable, dry-fit performance fabrics in styles and colors that are flattering for both men and women. Designed and manufactured in New York City, items such as tees, tanks, shorts and capris range from $48-$94. If you want to burn calories and build muscle without having to use additional equipment, check out the lightweight resistance pants made by Physiclo. These compression tights amplify the workout experience, thanks to resistance fabric technology, which counteracts muscle movements and increases the challenge of cardio and other fitness activities. Shorts and tights are available for men ($95-$125) and capris and tights for women ($110-$125). If you need a little extra motivation to exercise, meet Janji, which means “promise” in Malay. They make running apparel. The profits are used to give back to clean water initiatives domestically and internationally. While many runners race for charitable reasons, founders Mike and Dave didn’t think that philanthropic running should end on race day. 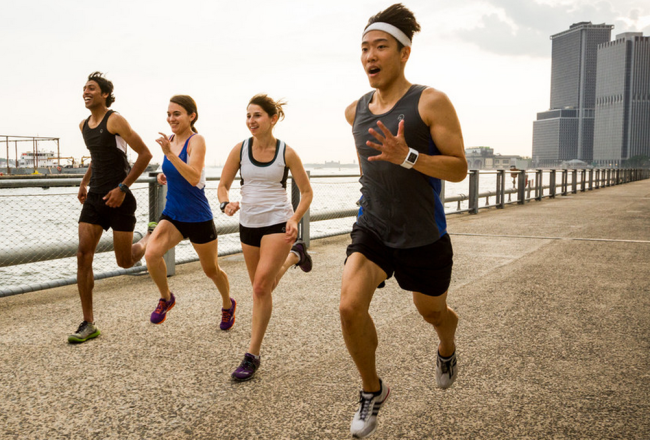 With hydration being a key component for runners, they decided that through launching Janji’s high-performance apparel, runners could obtain the clothes they need to stay active while raising funds and awareness for the global water crisis. Prices for men’s and women’s apparel and accessories range from $18 to $96. If you’re heading into an intense workout with socks that have no support or, worse, holes (who, me? ), it’s time to treat your feet. 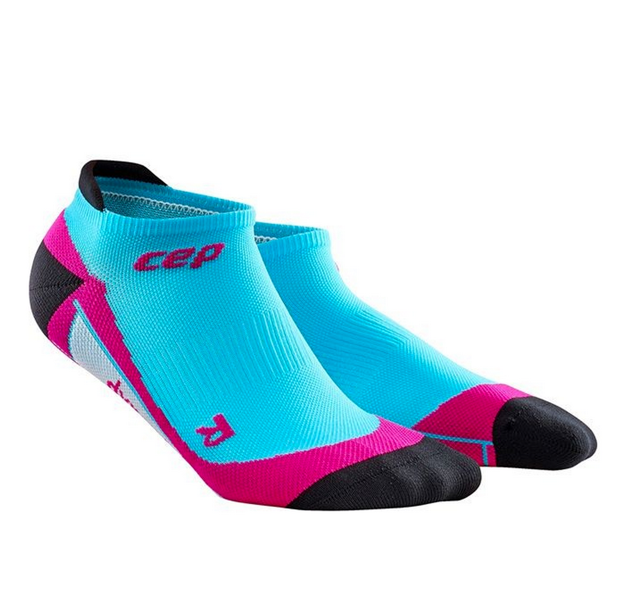 German brand CEP has created the Dynamic+ No-Show compression socks, for men and women, which increase circulation, reduce swelling and provide faster recovery. They also offer maximum stability for muscles and joints, to prevent injuries, and offer ankle and arch stabilization. I found that my flat feet and tendonitis issues were not as obvious to me when wearing these, especially when hitting the indoor track at the gym. There are several styles available but the no-show option costs $18.50 per pair. 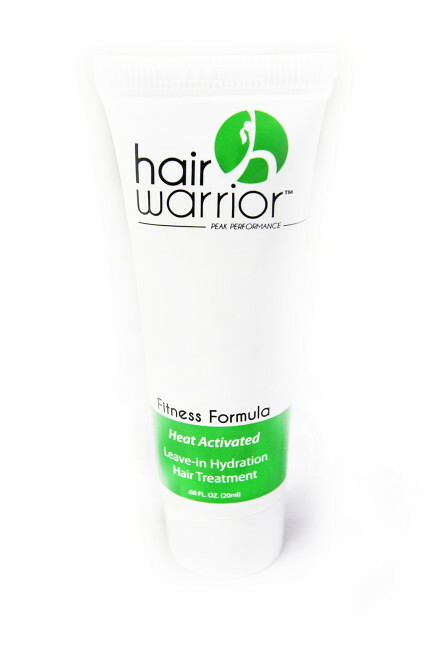 Heat and sweat can do a number on your hair, but if you apply Hair Warrior prior to physical activity, you can protect it. This leave-in conditioner acts as an electrolyte by adding hydration and protection from the elements and works on all hair types. My hair turns into an unruly fuzz ball in humidity, so I’m looking forward to not letting my hair get in the way this summer! It’s cruelty-free and solar-manufactured in the U.S. You can buy a travel size for your gym bag for $4, or there’s a 6-oz. tube that sells for $24. 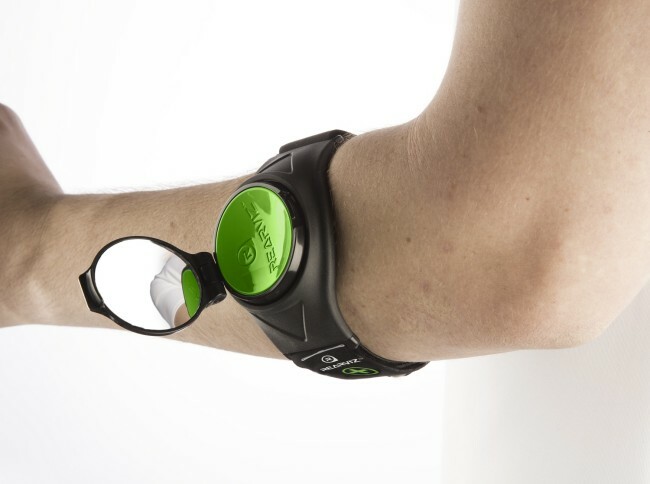 Secure your “personables” using this multi-functional accessory. 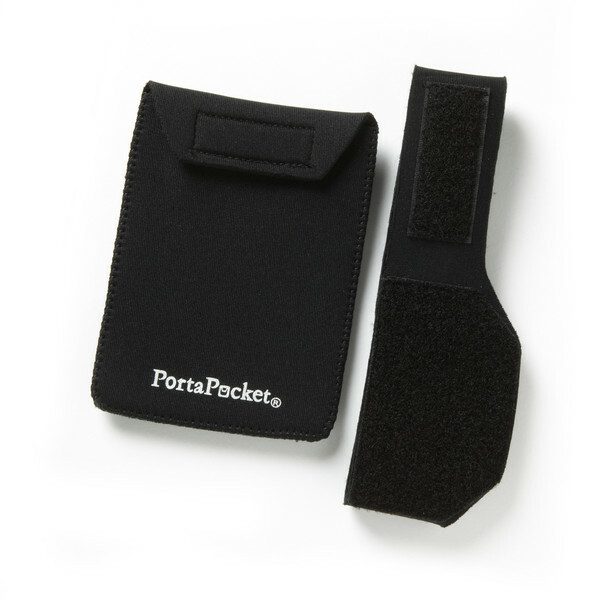 You can wear PortaPocket to the gym, or use it anywhere, especially in situations where purse or pocket space is limited (perhaps when wearing a formal dress or Halloween costume or enjoying a day at the amusement park). The patented design can be worn under or over an outfit and features detachable and interchangeable pockets that stick on the band with Velcro or slide on with belt loops. Pocket sizes range from S-XL and can hold everything from credit cards to feminine hygiene products, cell phones to passports and more! Kits start at $19.95, and you can even add some sparkle with their “bling” accessories. If you live in a warm climate and the air conditioning is always cranked up at your gym, it can be hard to find comfort in sweating and freezing at the same time. If you live in a cold climate, heading to and from the gym requires layers, and quite frankly, strapping on a pair of wool legwarmers after a workout sounds itchy. That’s why Nicepipes was created! 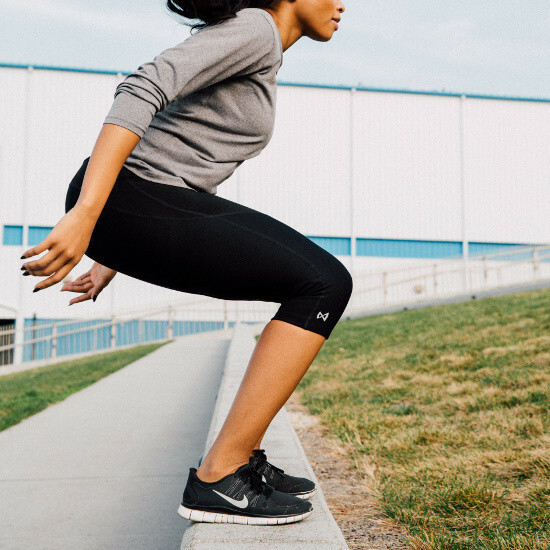 You can protect your arms and legs with Supplex®, the sweat-wicking performance fabric used in yoga pants. The line has expanded to include other performance wear such as bras, tops, pants and scarves, all made of the same comfortable material! It has four-way stretch and mild compression to enhance performance. They are available in an array of colors and prices start at $38. When exercising, I’m not sure there is much worse than a non-supportive bra or one that is so restricting it’s uncomfortable. The Handful Bra’s motto is “Flatter, not flatten®” for a reason. It’s versatile enough to wear on its own for your workouts or into the weekend under your favorite fashions because it features soft fabric and has a performance-wicking lining, removable pads and flat seams on the inside for added comfort. On the adjustable bra, straps can be configured to be an X-back, straight or tied as a halter. I tried the Y-back model, which has a fixed strap and was pleased with the softness and support under my spandex shirts. They come in multiple colors and are sized XS-L based on band measurement and cup size. What are your favorite wearable products when exercising? Let us know in the comments! Glad you enjoyed it, Stella!